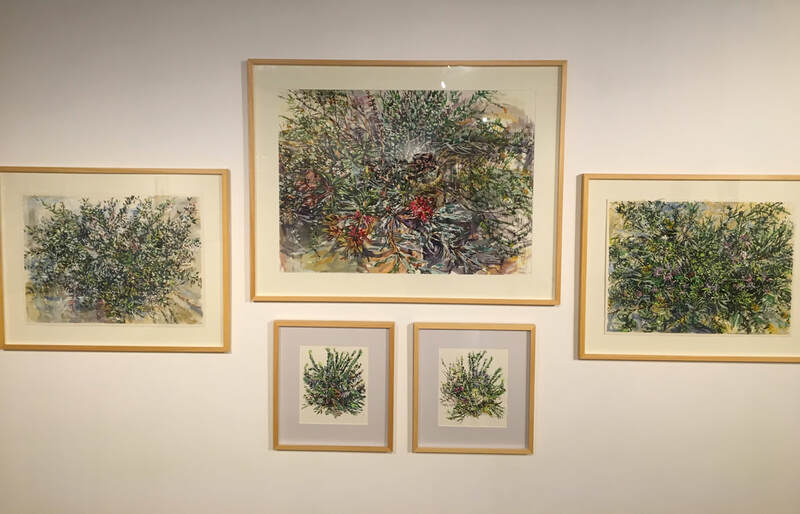 The Wild/flower Women II exhibition ran from May 3 - June 17, 2018 at Caloundra Regional Gallery, Omrah Avenue, Caloundra. 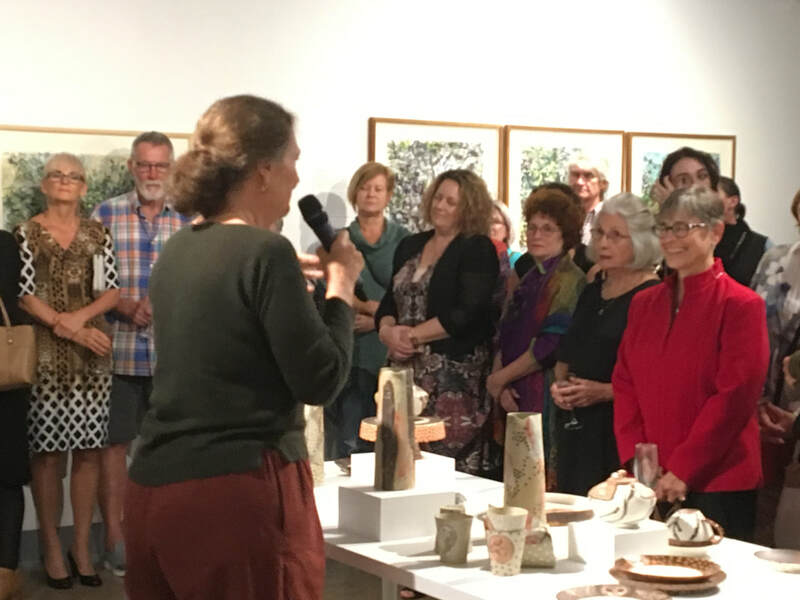 A diverse range of events were scheduled as part of the public programs associated with the exhibition. 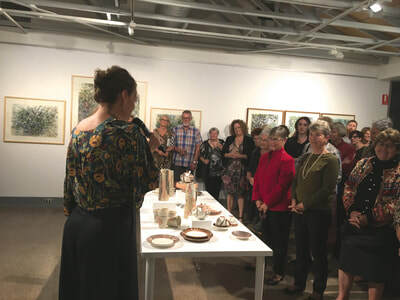 Highlights included Shannon Garson's Bush Picnic for Friday 3 Live, natural dye workshop with Anne Harris, plein air drawing with Marvene Ash, dry-point etching printmaking with Ulrike Sturm and Anywhere Theatre performances featuring the writings of Kathleen McArthur and Judith Wright! 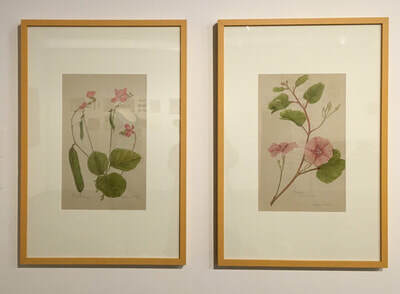 The official exhibition opening and floor talk occurred on Wednesday, May 2 from 5.30-8pm. Visit the gallery website for more information. 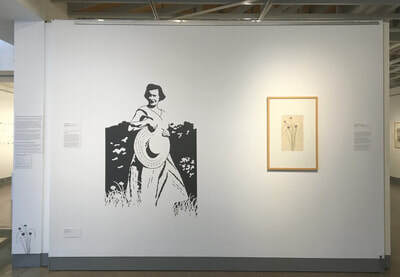 A range of public programs were developed to coincide with these exhibitions. 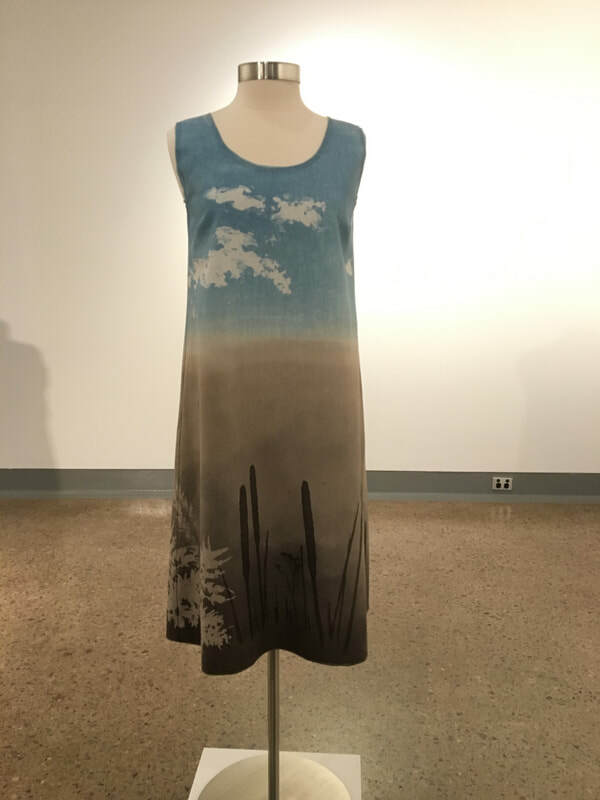 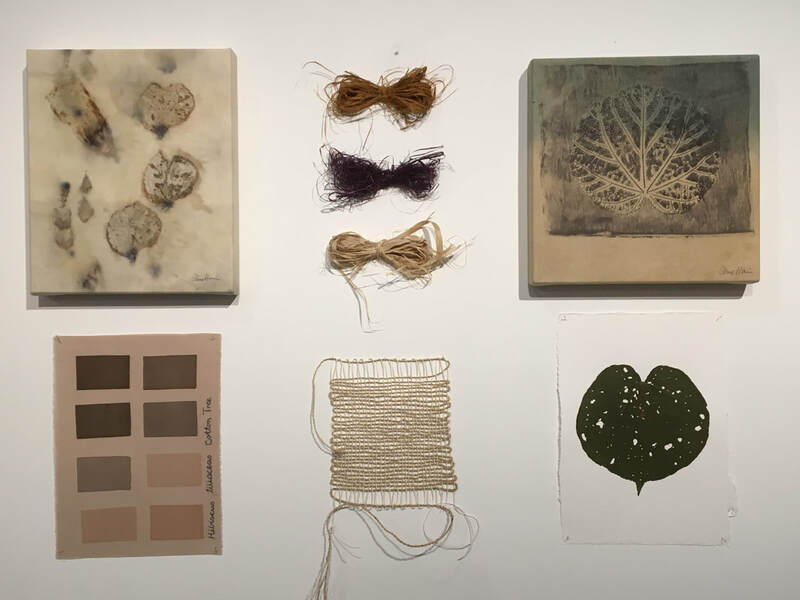 Learn the art of natural dyeing and how you can test and use plants from your own environment to record place and connect to the stories that surround you. 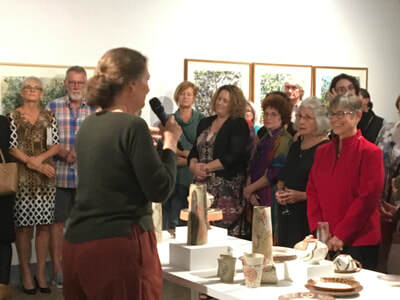 A special immersive event that is both homage to Kathleen McArthur and a celebration of artists. 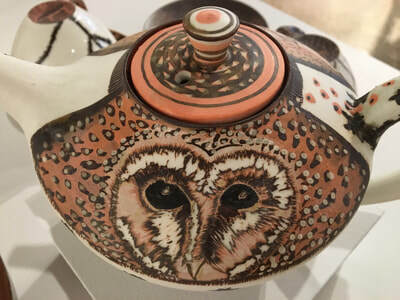 Handmade bowls, live music, good food. 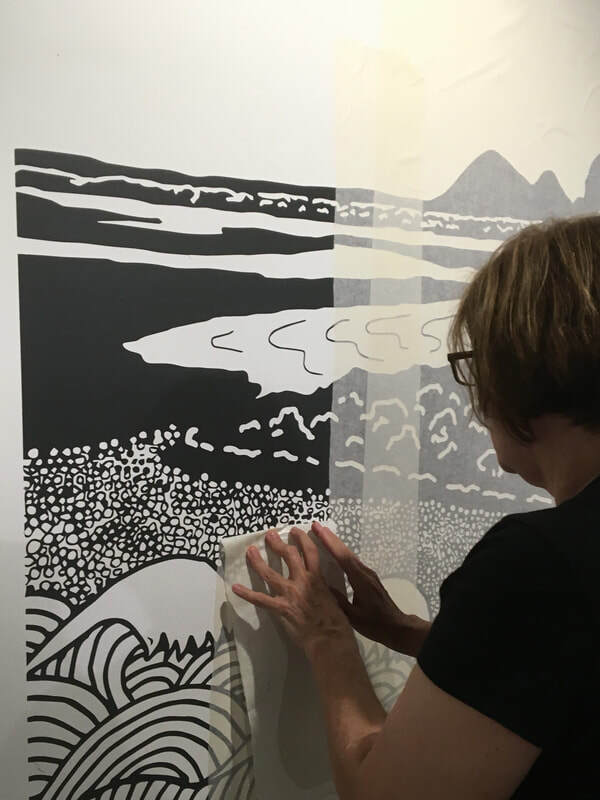 An immersive event hosted by exhibiting artist Shannon Garson and featuring live music by Louise King. 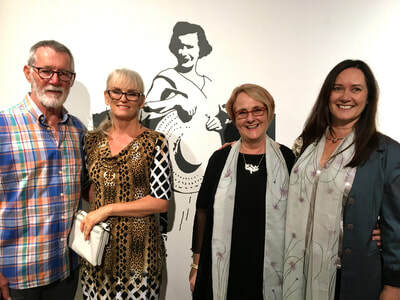 A special performance as a part of the Anywhere Theatre Festival. 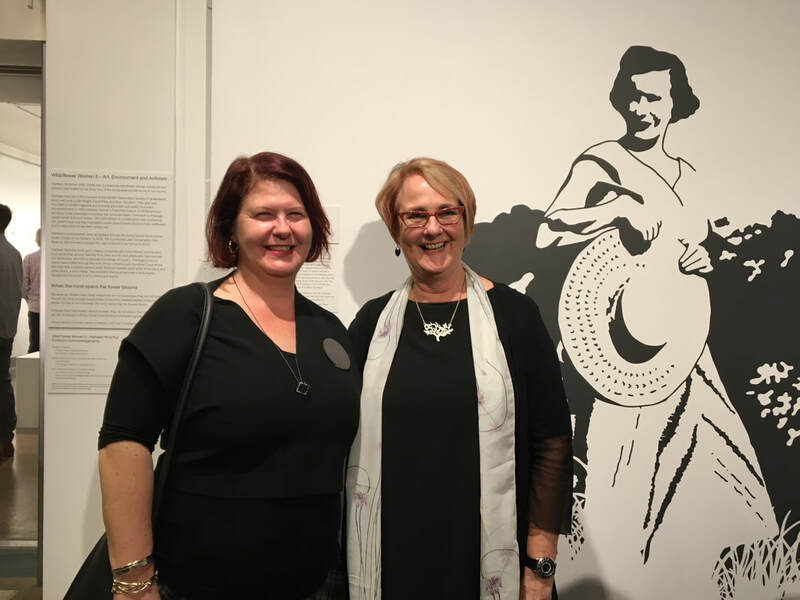 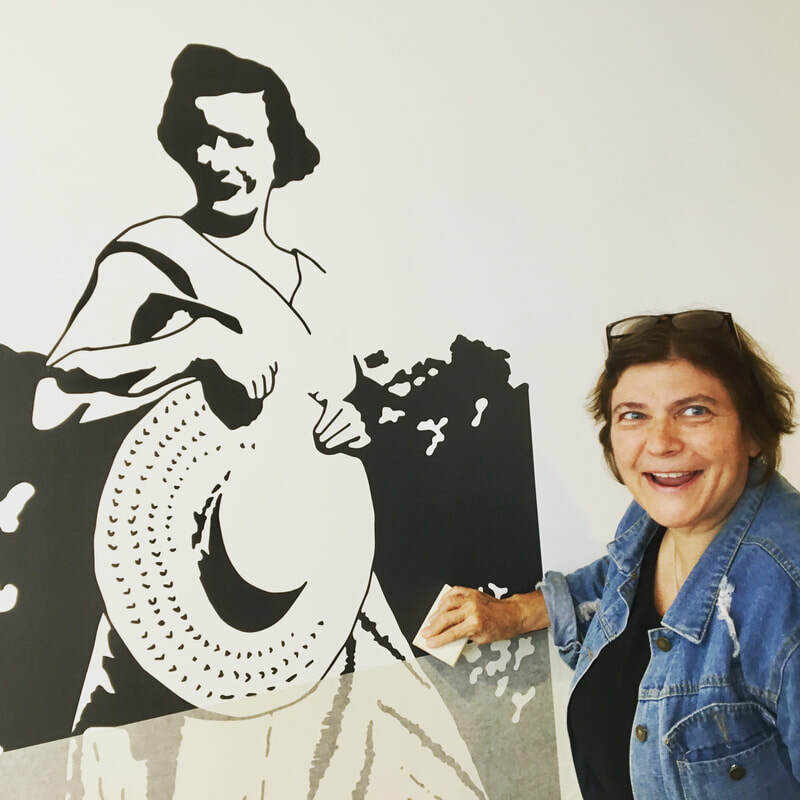 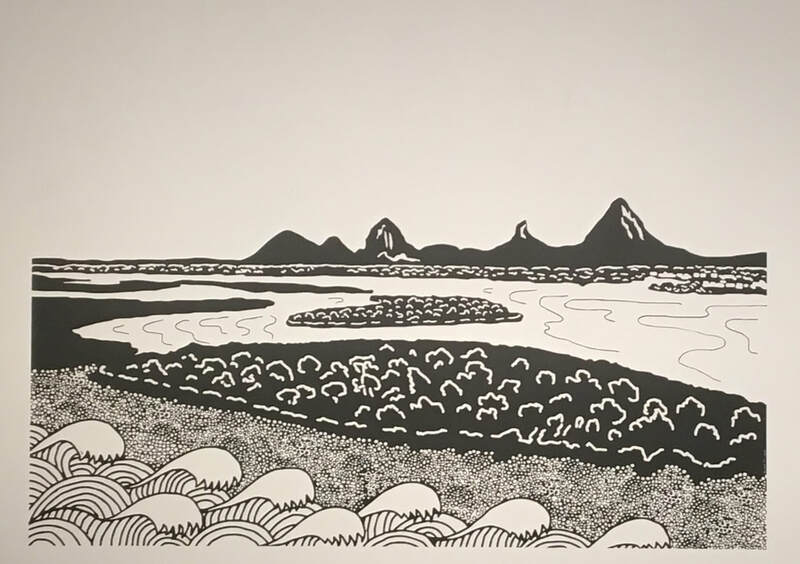 This show draws upon Kathleen McArthur and Judith Wright’s own writings to tell the story of their friendship, art and activism. 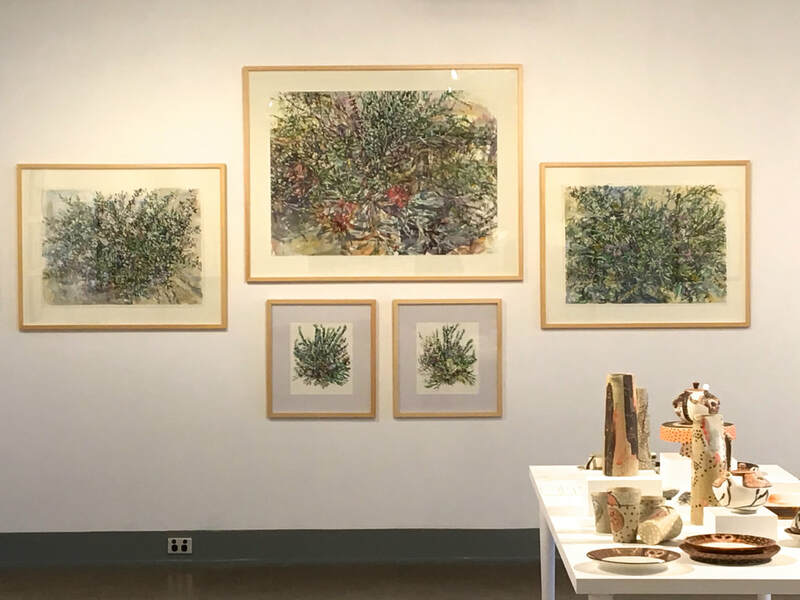 An artist talk and workshop with the focus on finding ways to interpret changes of textures, mass and space through mark-making and colour wash. 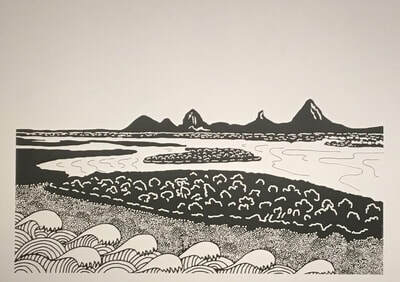 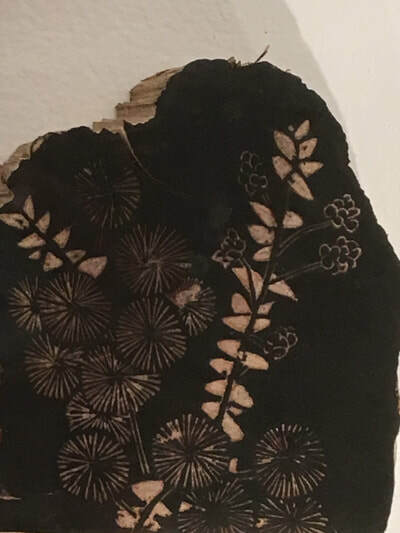 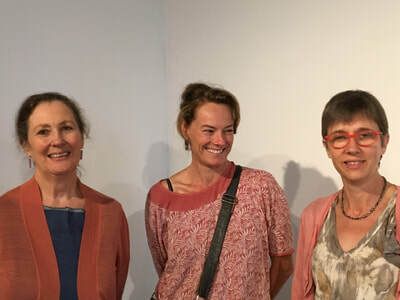 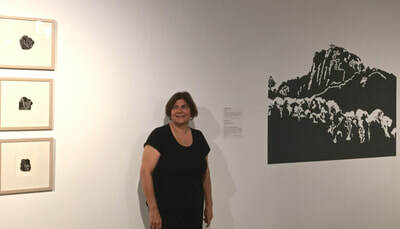 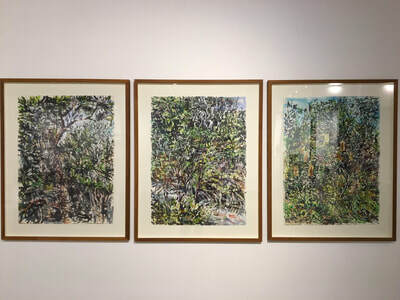 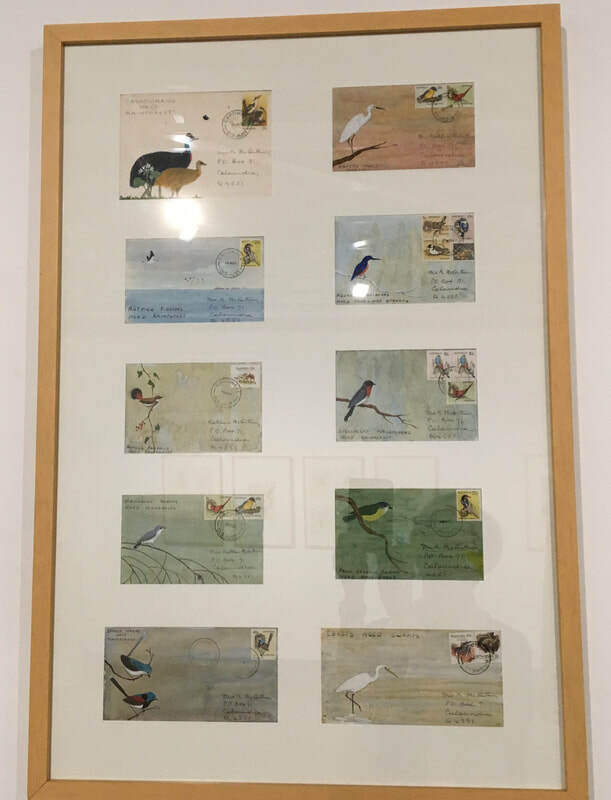 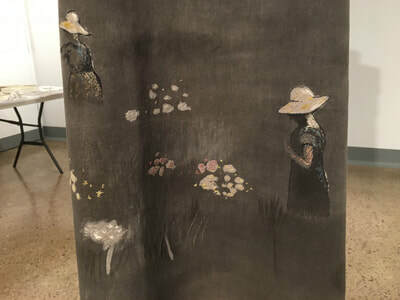 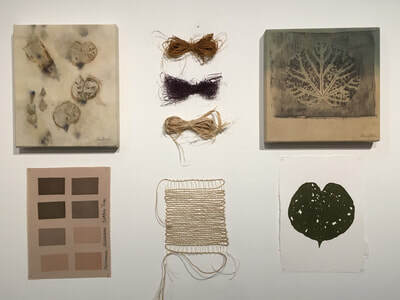 The scope of the symposium will encompass and investigate historical and contemporary responses to art, environment and activism and feature presentations by the Wild/flower Women II artists and curators, as well as members of the Wildlife Preservation Society of Queensland and others who continue the legacy of Kathleen McArthur’s work. 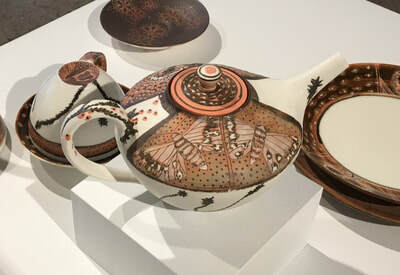 Includes light morning tea and lunch. 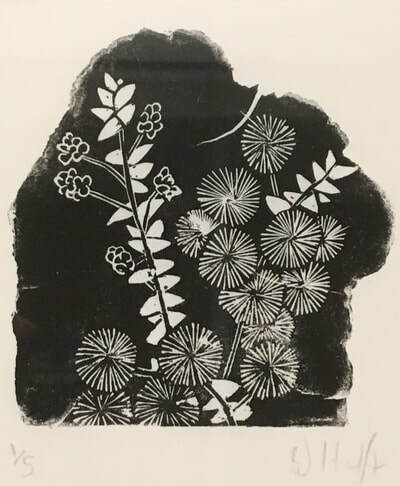 Create dry-point etchings (with chine colle) and bring the wallum to life through printmaking. 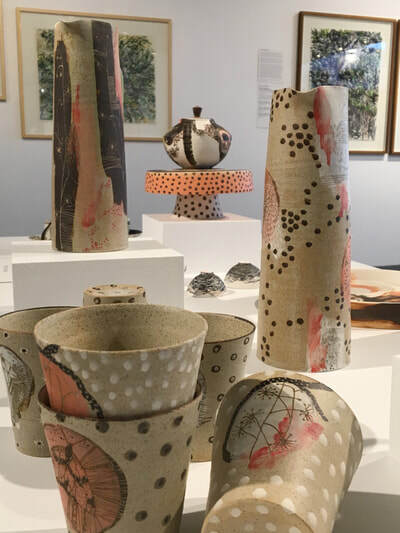 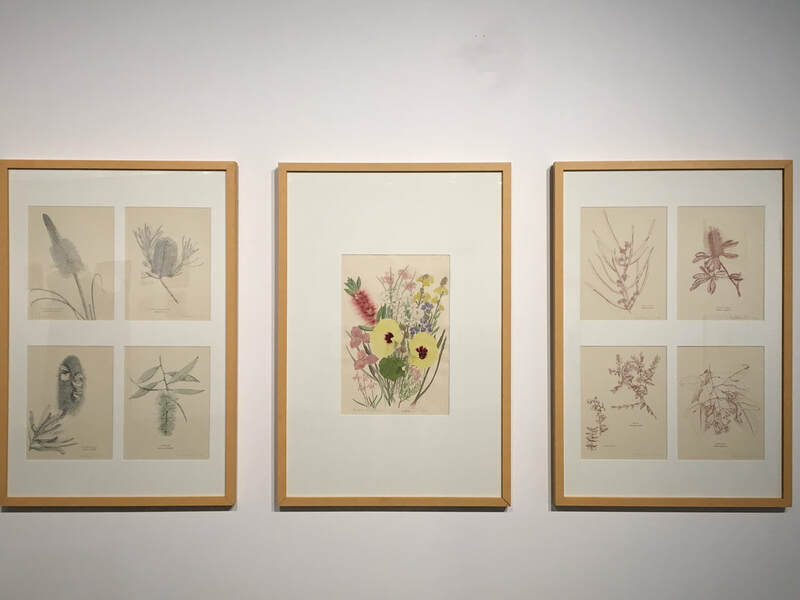 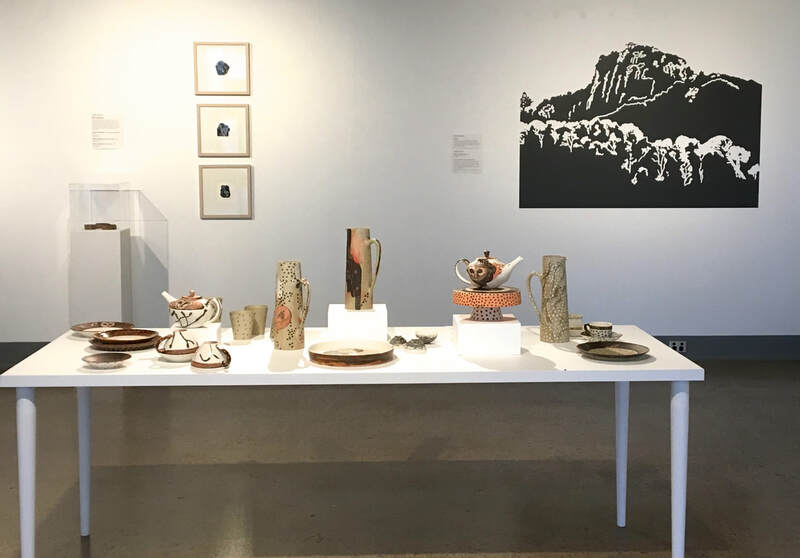 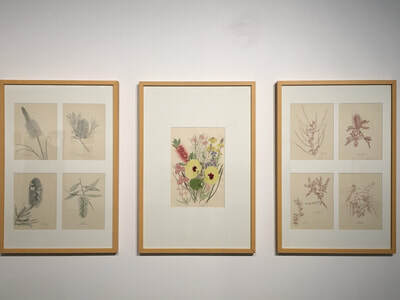 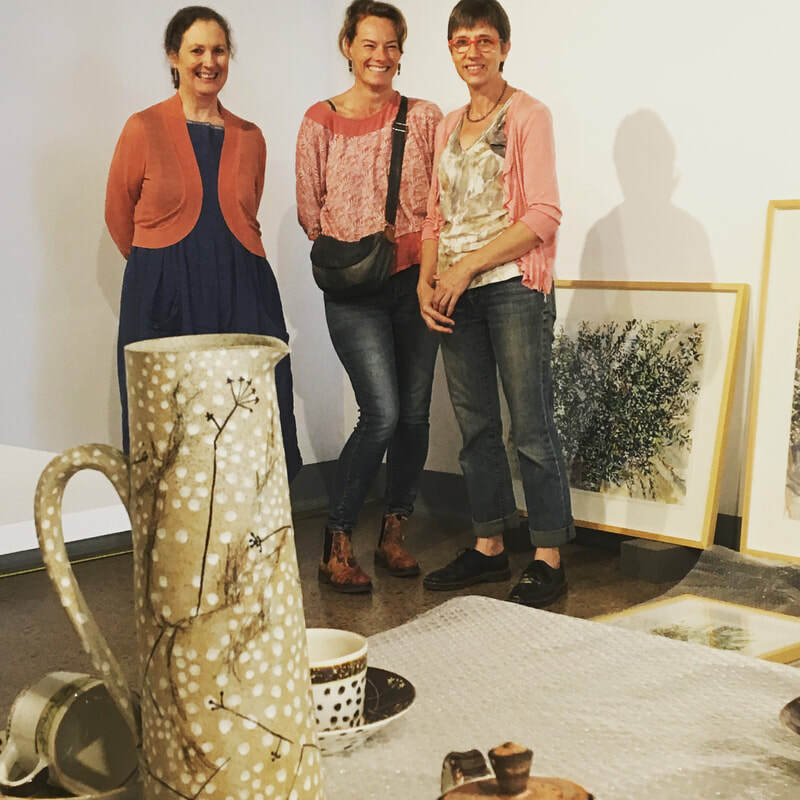 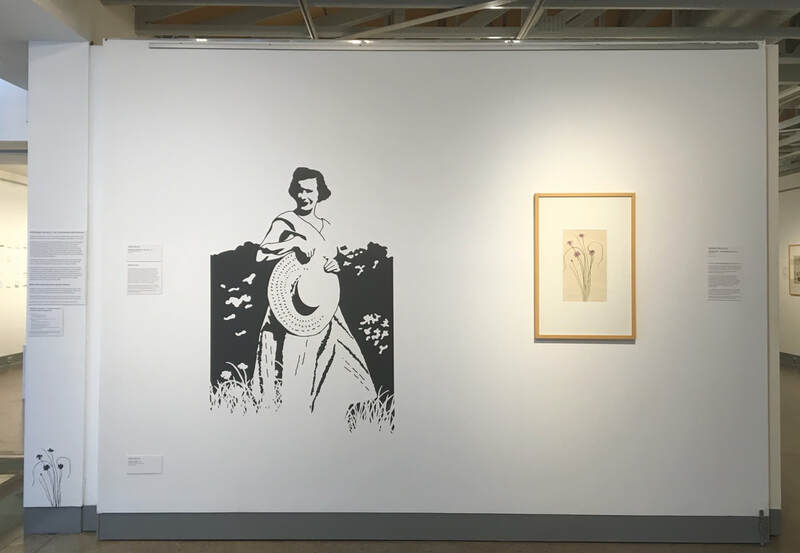 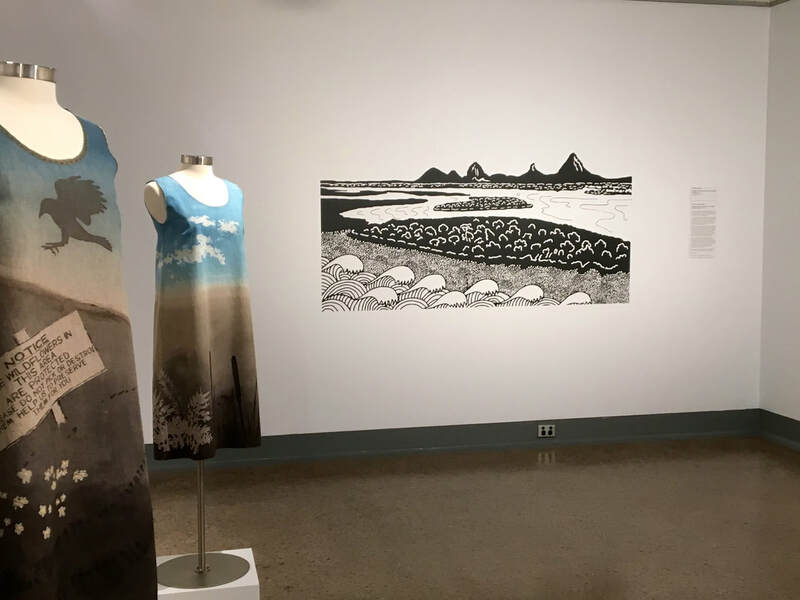 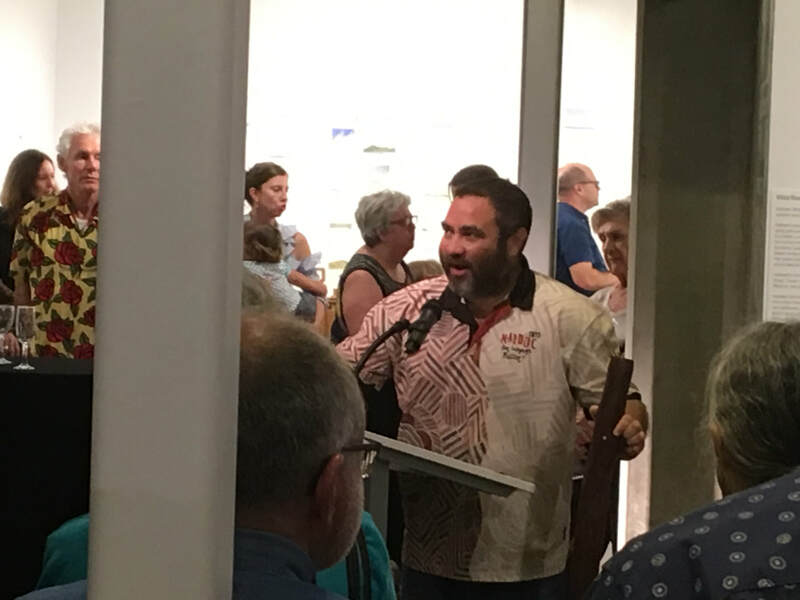 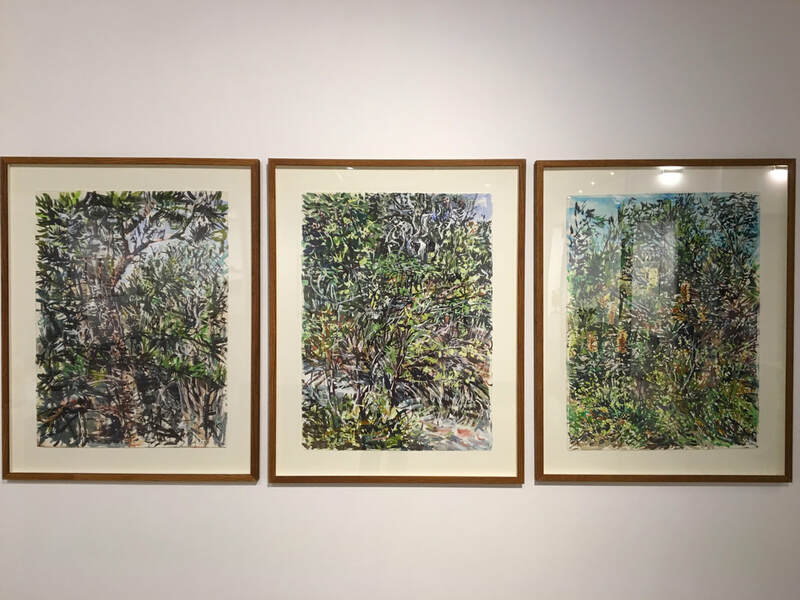 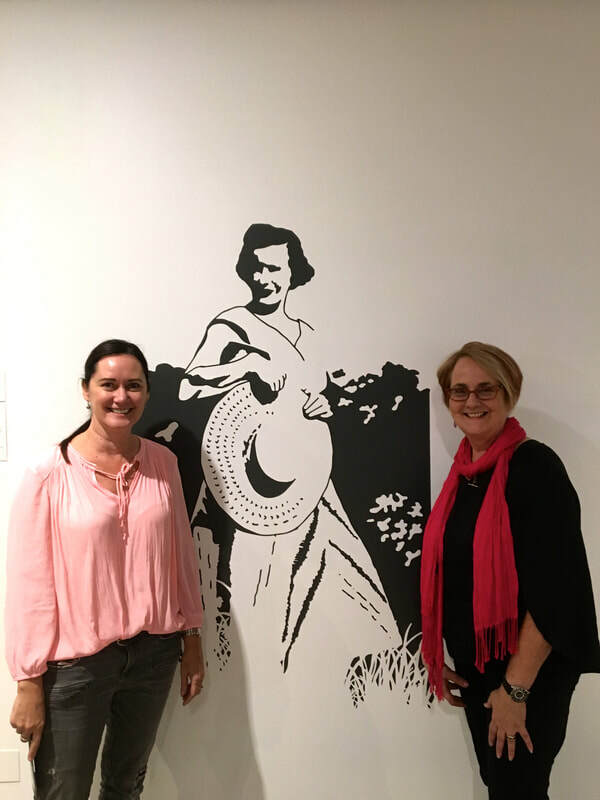 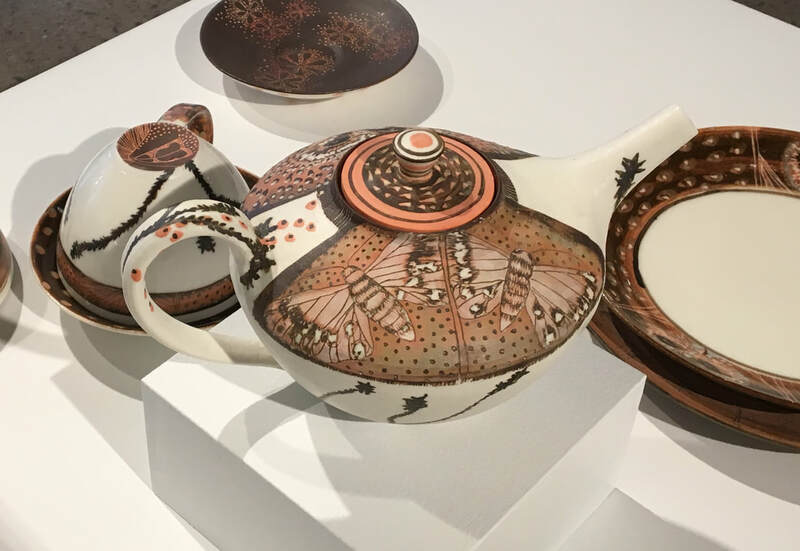 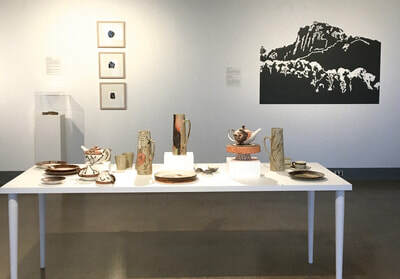 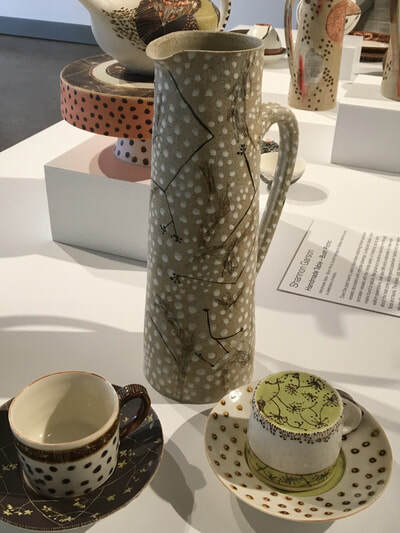 ​The Wild/flower Women II exhibition is supported by the Regional Arts Development Fund, a partnership between the Queensland Government and Sunshine Coast Council to support local arts and culture in regional Queensland. 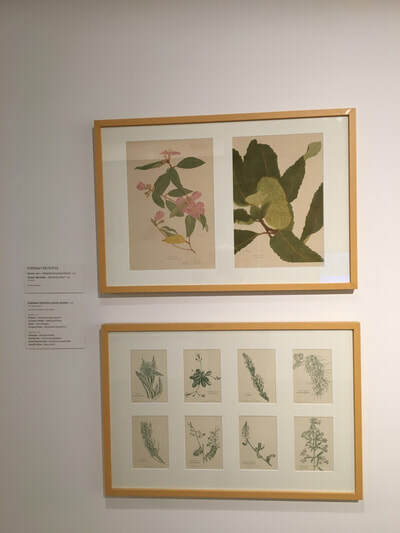 Kathleen McArthur works were generously provided on loan from her son Hugh McArthur and the Fryer Library, University of Queensland. 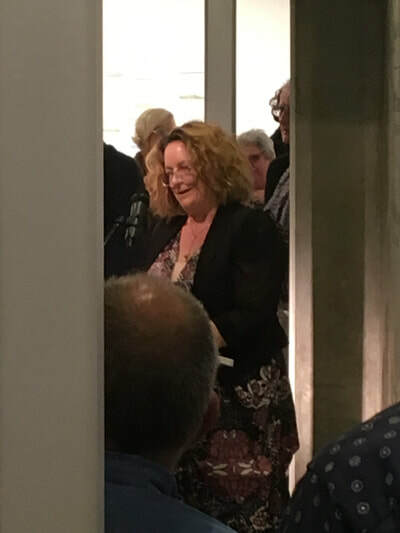 We also acknowledge the support of Wildlife Queensland, Sunshine Coast Branch, and the friends and family of Kathleen McArthur. 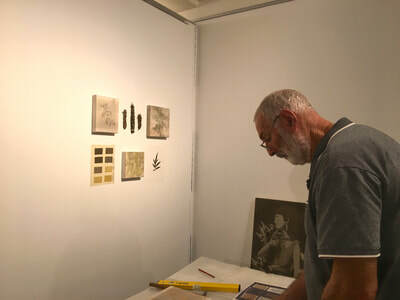 The exhibition and development of the work was supported through a RADF grant. The Regional Arts Development Fund (RADF) is a partnership between the Queensland Government and Sunshine Coast Council to support local arts and culture in regional Queensland. 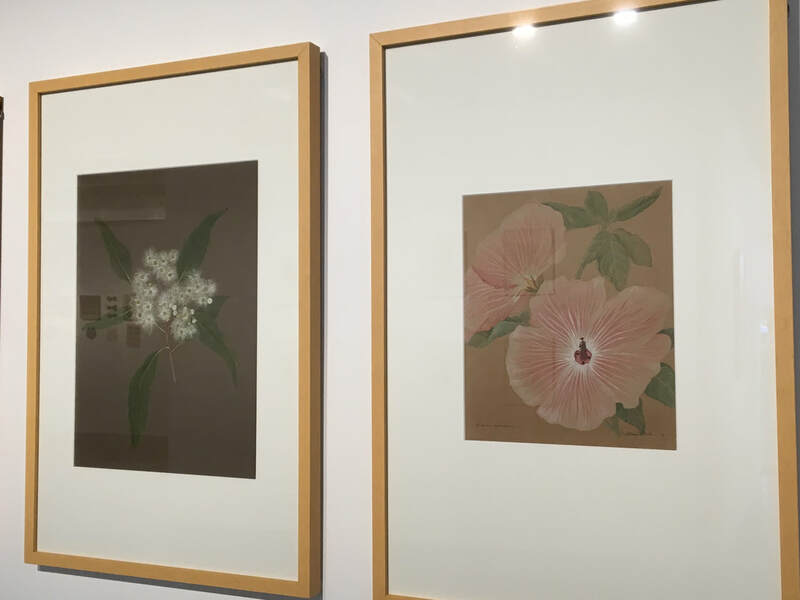 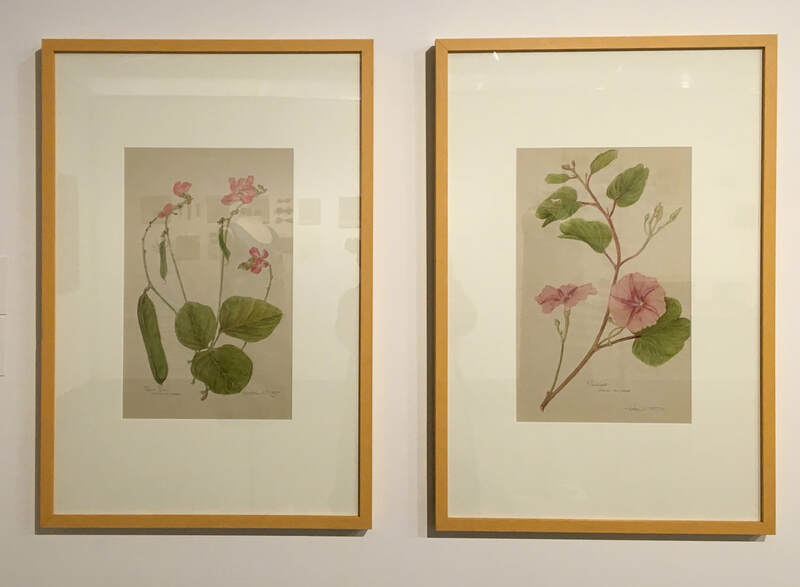 Image credits: Left: Kathleen McArthur 'Hibiscus Splendens', courtesy Hugh McArthur.